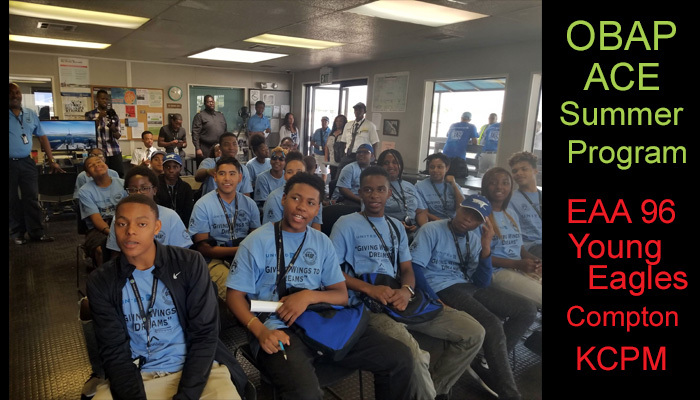 OBAP sponsored the ACE summer program and these students met at KCPM for a Young Eagles Fly In. 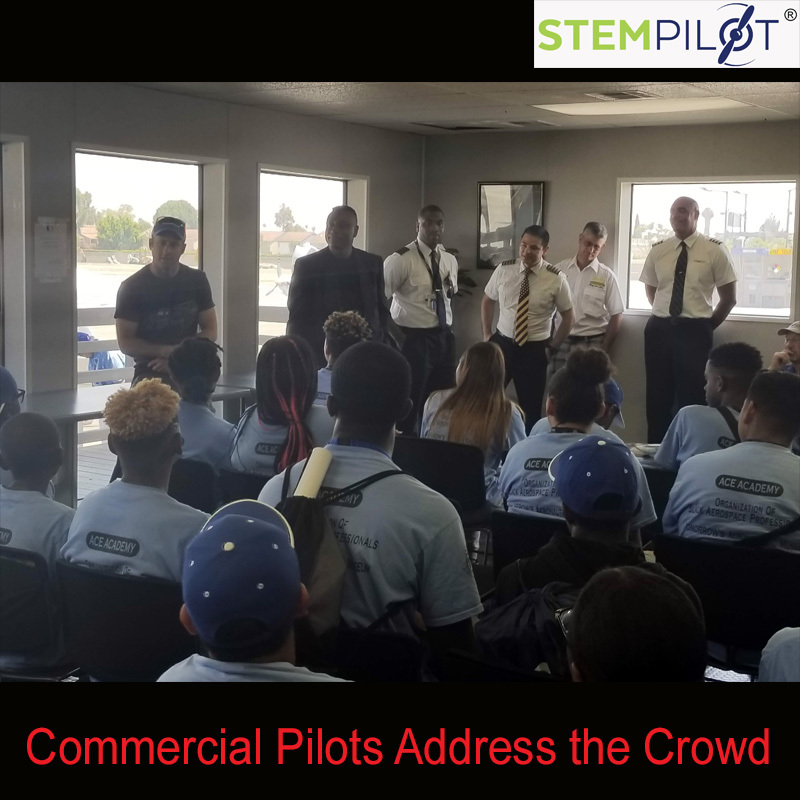 These students got to meet Robin Petgrave, of Hollywood Helicopters, and the driving force behind the newly renovated Tomorrows Aviation Museum at the field. 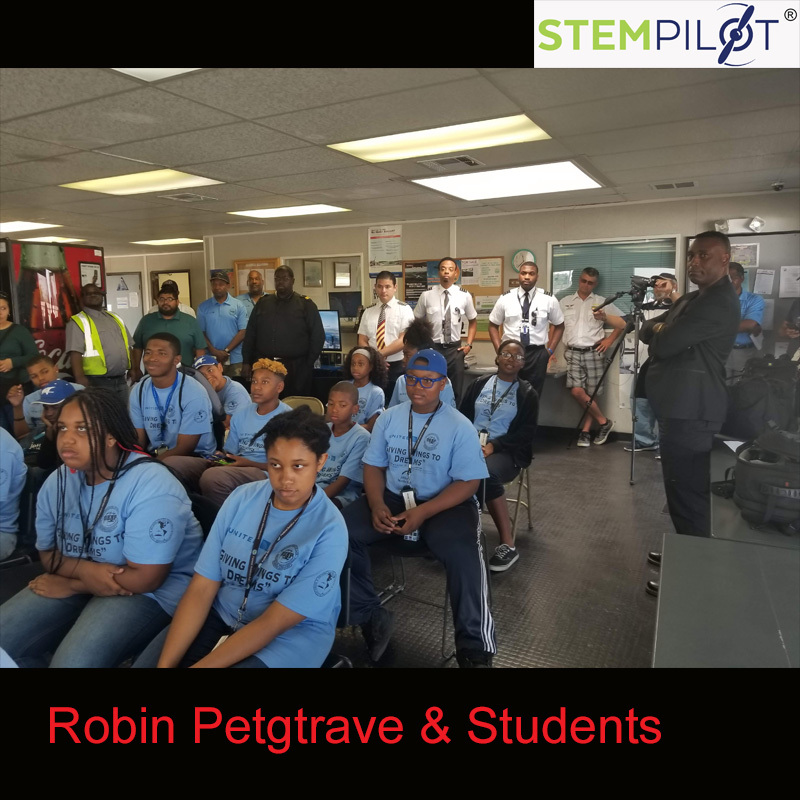 Students got to meet professional airline pilots, some of who graduated from Petgrave’s school. 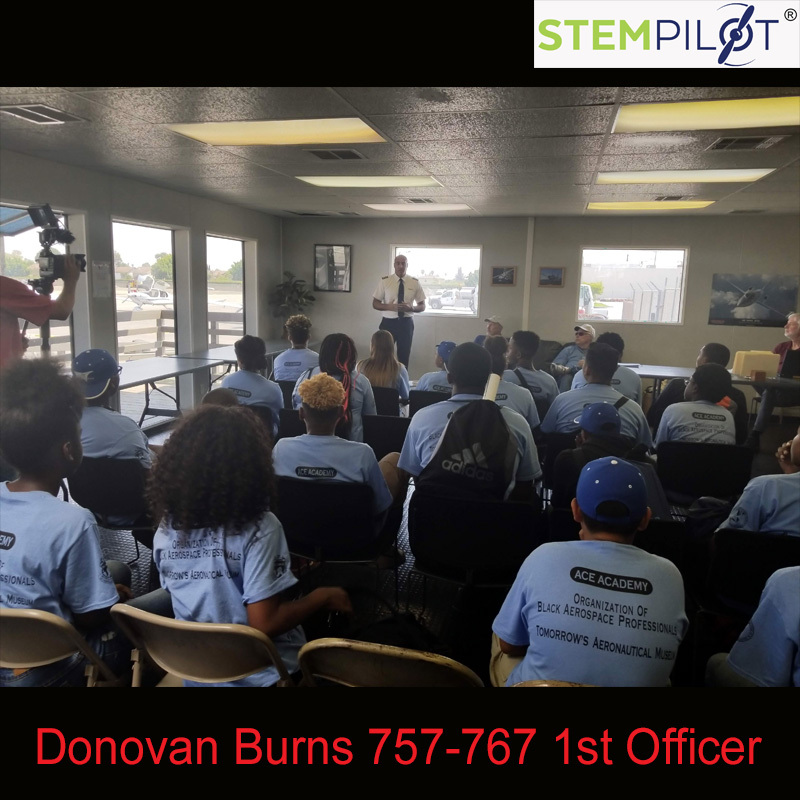 Donovan Burn’s, a United 757 – 767 Captain spoke to the kids and told of his journey from Civil Air Patrol to ROTC in College then into the Coast Guard as a pilot and then onto commercial airliners. 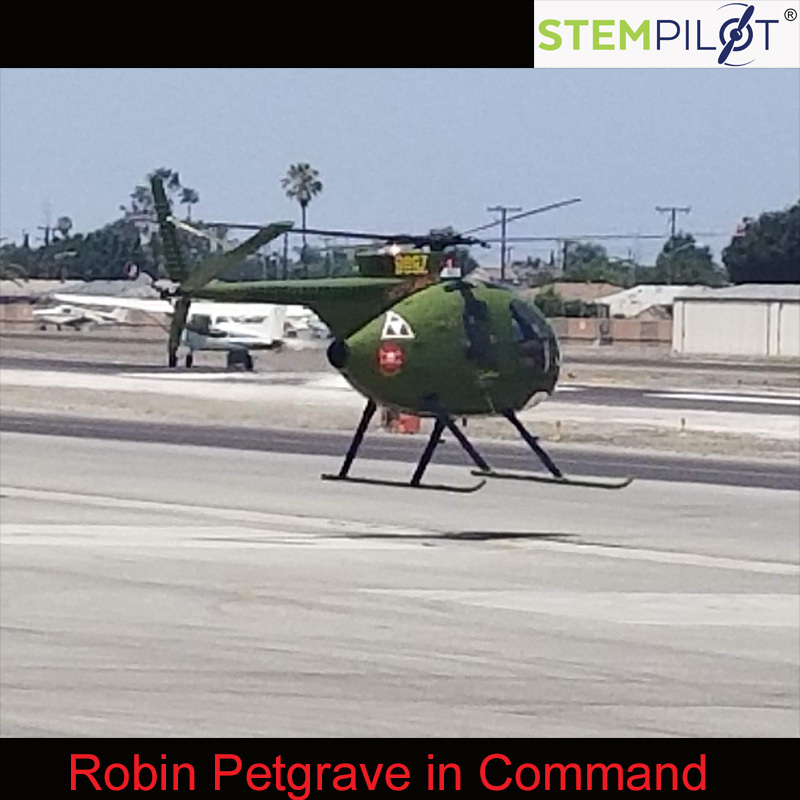 What a great ride!! 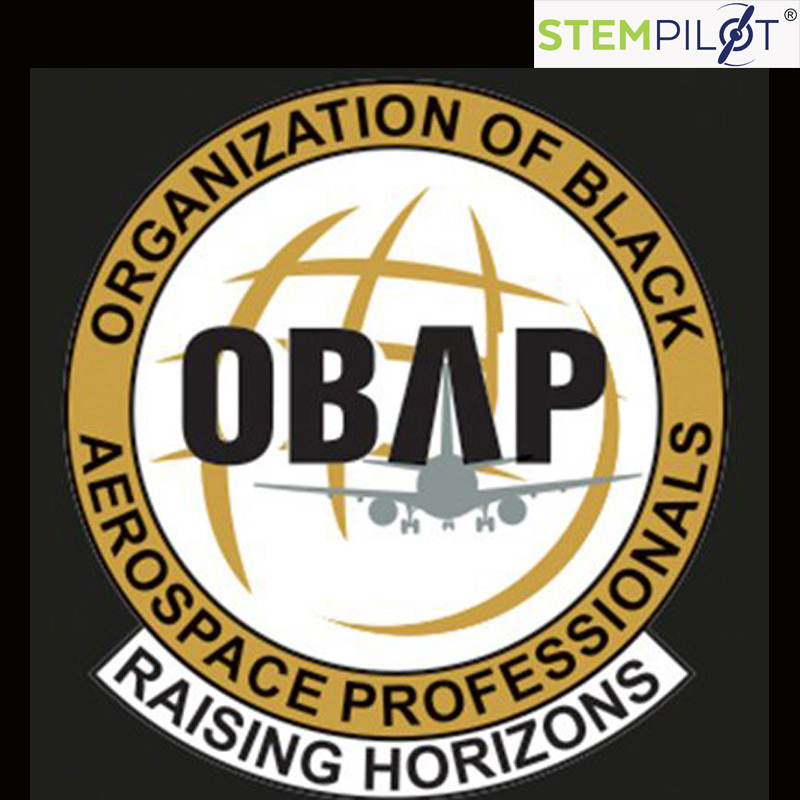 OBAP is dedicated to introducing aviation careers to students in SOCAL.